Elder care comes in many forms. Sometimes it’s about tending to a loved one’s basic needs, such as cooking or cleaning. Healthy seniors might not need much material support. Instead, for this group, elder care is about supporting a loved one to remain as independent as possible for as long as possible. 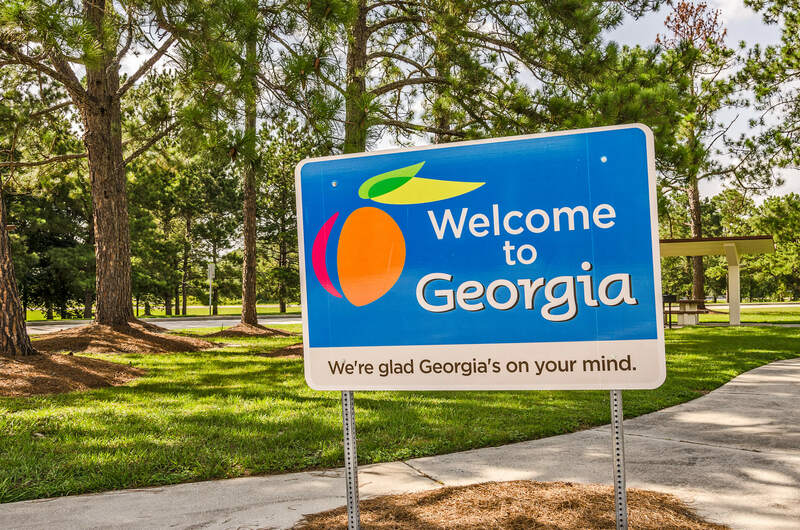 The right active senior living community in Georgia can help you or your loved one lead an active and engaged retirement in a supportive setting, at a price you can afford. We are proud to announce that we’re the recipient of the Pinnacle Quality Insight 2019 Customer Experience AwardTM. Our communities proudly displays a continued dedication to best-in-class senior healthcare services. Join hundreds of other people looking for the best in senior living tips and resources! 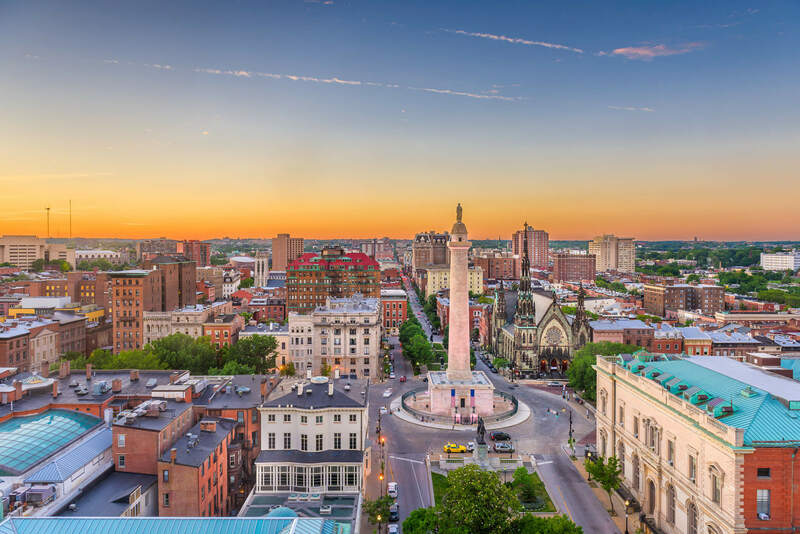 More than 18 percent of Maryland residents are 60 or older. According to the Alzheimer’s Association, 1 in 3 seniors will be diagnosed with Alzheimer’s or another type of dementia. Seniors who need memory care in Maryland have a number of options. Narrowing down a long list and deciding which choice is right for your family can be challenging — especially if family members disagree about the need for memory care or are skeptical of a senior’s dementia diagnosis. 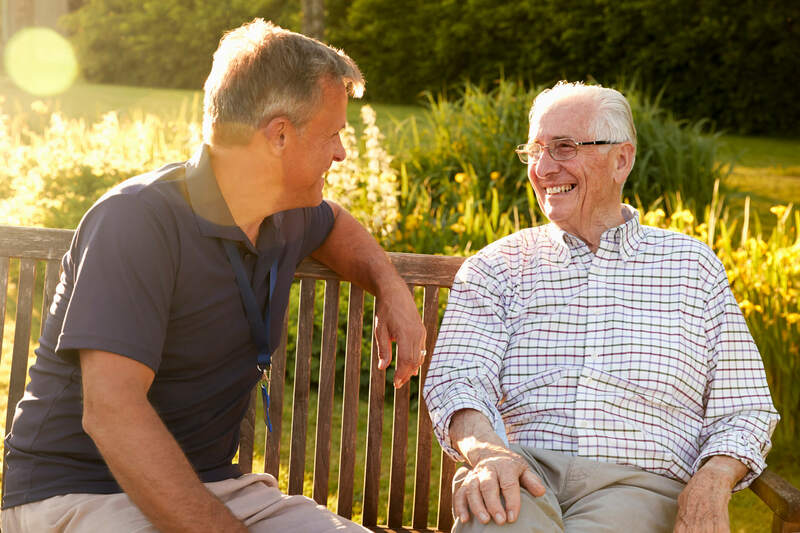 If you’re hoping to transition a senior you love to memory care in Maryland, here’s how to navigate the many hurdles you face and find the perfect fit. Most seniors say they want to age in place, remaining in their homes for as long as possible. They envision an idyllic retirement spent relaxing and perhaps getting periodic help from loved ones as needed. No one wants to think about the myriad difficulties that aging brings, such as osteoporosis, dementia, mobility impairments, and chronic illnesses. Yet sooner or later, age catches up to us all. Nearly 70 percent of seniors will need some sort of long-term care. This can make aging in place difficult. In one survey, about half of seniors reported needing help with one or more activities of daily living. Seventy-two percent of adults say they feel stressed about money. Financial stress can erode quality of life and even lead to depression. For some people, financial stress actually undermines their ability to buckle down, make a plan, and start saving. 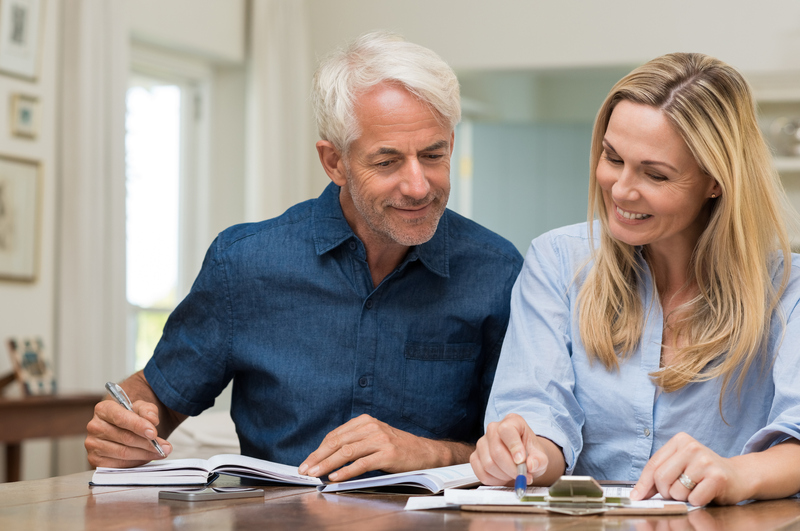 The right plan can help you steadily work toward the retirement of your dreams. Before you devise your retirement plan, you need a realistic portrait of the expenses you can expect as you age. Here’s what to consider as you move closer to your golden years. 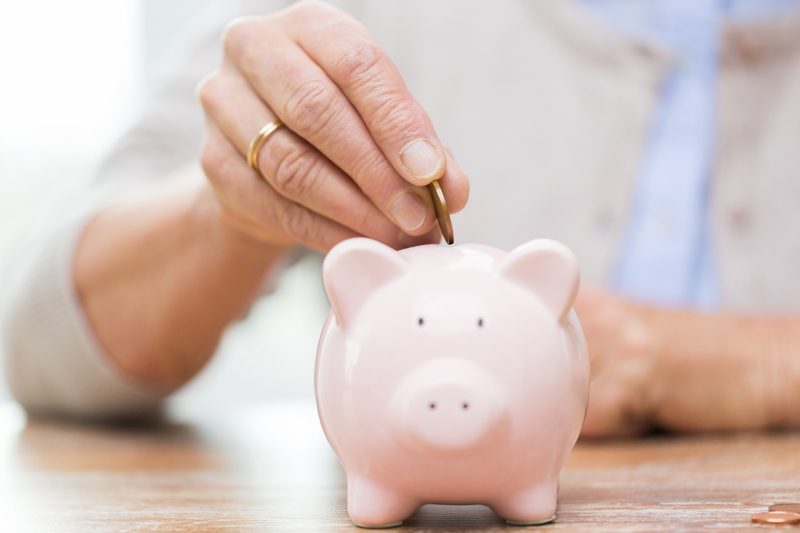 Budgeting for senior care can feel daunting. Caregivers may worry about supporting a senior loved one while also tending to the financial needs of their own families — never mind the endless challenges of saving for retirement and planning for the future. 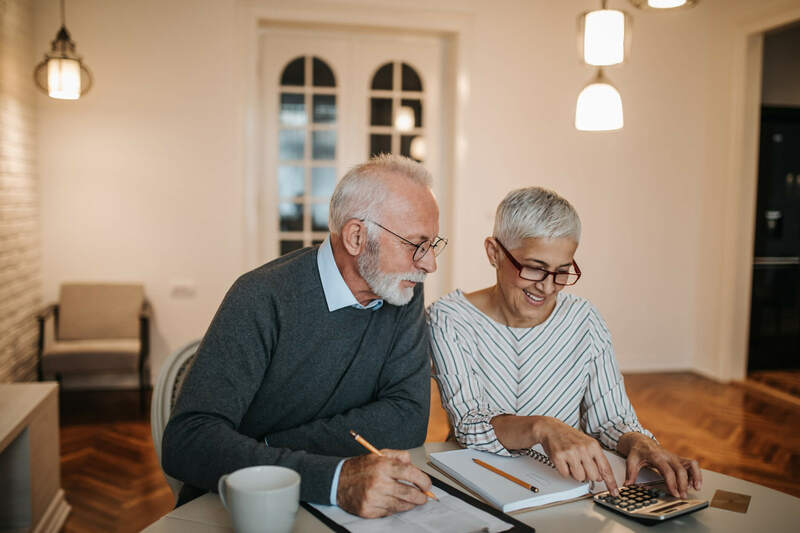 Seniors are often on limited budgets, trying to stretch modest savings and small Social Security checks as far as possible. No wonder so many families avoid discussing the realities of budgeting for senior care. Nearly 60 percent of Americans have no will. Although older Americans are more likely to have wills, sometimes those wills are old, outdated, or incomplete. Estate planning — the act of drafting a will and deciding what you want done with your assets when you are gone — can feel morbid. Perhaps you’ve avoided it because you don’t want to acknowledge the reality that awaits us all. Or maybe you're not sure where to begin. 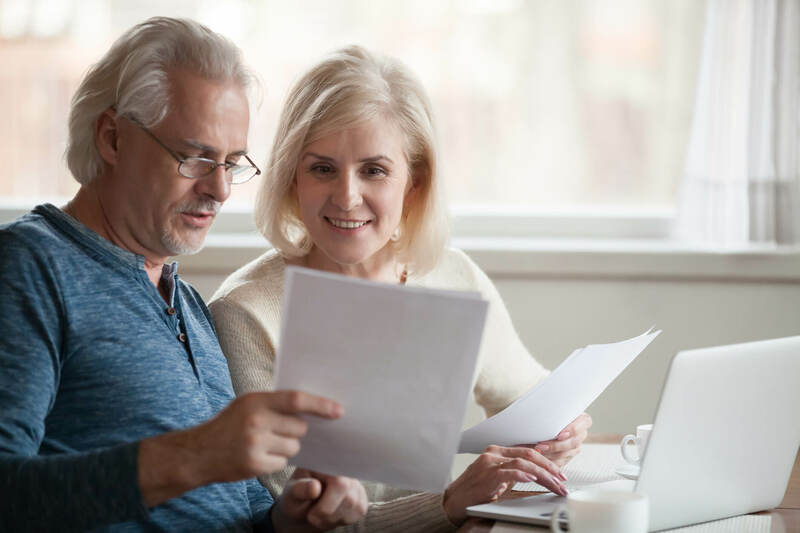 Senior retirement planning can feel daunting, especially if you haven’t started saving, are worried you haven’t saved enough, or earn a small income that makes saving for retirement difficult. 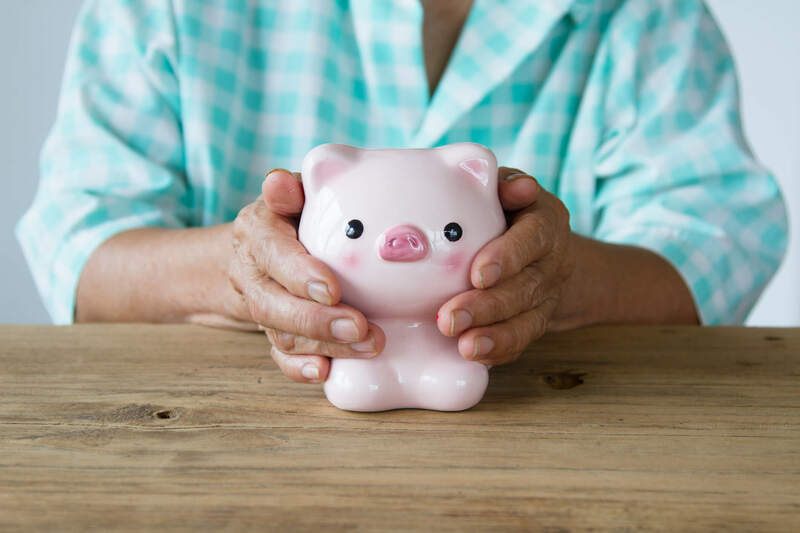 Seventy-eight percent of Americans say they are “extremely” or “somewhat” concerned about saving enough for retirement, and one in three has saved less than $5,000.